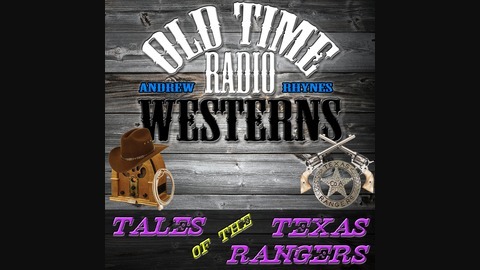 Tales of the Texas Rangers, a western adventure old-time radio drama, premiered on July 8, 1950, on the US NBC radio network and remained on the air through September 14, 1952. Movie star Joel McCrea starred as Texas Ranger Jayce Pearson, who used the latest scientific techniques to identify the criminals and his faithful horse, Charcoal, to track them down. 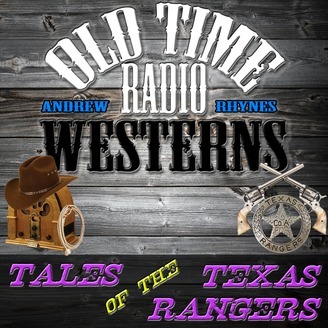 The shows were reenactments of actual Texas Ranger cases.